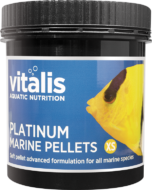 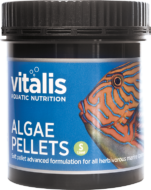 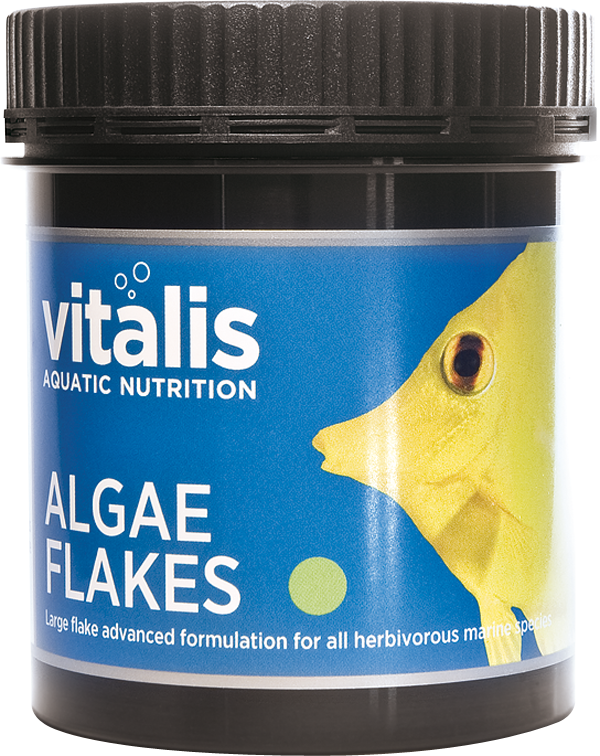 Vitalis Algae Flakes combine Vitalis' expert knowledge of natural ingredients and preservatives together with a blend of carefully selected algae for captive marine herbivorous species. 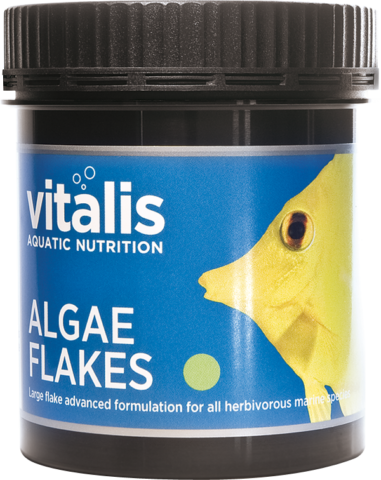 Vitalis Algae Flakes combine Vitalis' expert knowledge of natural ingredients and preservatives together with a blend of carefully selected algae for captive marine herbivorous species. 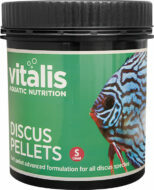 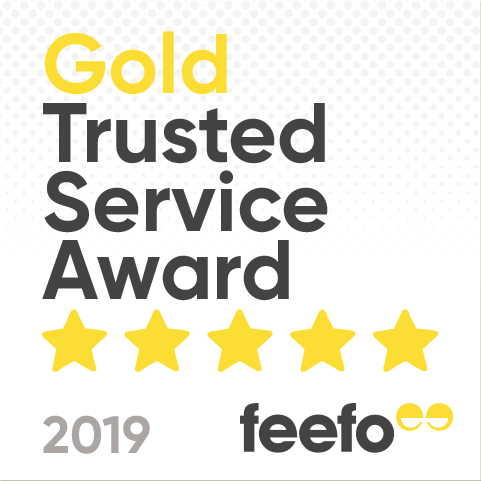 We have placed particular emphasis on the requirements of bottom dwelling species and delicate feeders to provide a highly palatable and digestible balanced diet. 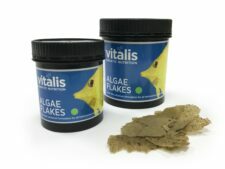 Algae Flakes are made from whole dietary components that provide optimum mineral profiles and a rich source of high quality protein and natural carotenoid pigments. 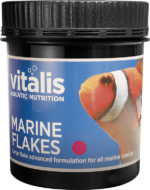 Combing their key ingredients with a uniquely tailored mix of marine algae, these include nutrient rich species harvested in the UK waters to bring your fish a herbivore flake with an enhanced nutritional profile.